The Plastic Surgery Project is currently dormant . . .
St Andrew’s Hand Surgery Unit is delighted to host a programme of stimulating lectures and debates aimed at consultant orthopaedic and plastic surgeons, senior trainees, hand therapists and nurses. We are bringing together an impressive faculty of national and international speakers to debate a variety of controversial issues in hand and upper limb surgery and give an update on their current practice. We hope to inspire participants and faculty alike to continue reviewing their practice with a view to improving outcomes and efficiency by open discussions and face-to-face debates, with the opportunity to ask questions in a relaxed setting. There is a forthcoming symposium on "Reconstruction of the lower extremity", which will be held in the Clark-Kennedy Lecture Theatre at the Queen Mary Innovation Centre on 3rd June. For further information and to register contact: s.matthew@qmul.ac.uk. ASiT are pleased to announce that the next ASiT Dutch Microsurgery Course will be held on April 14-18 2014. The course aims to introduce fundamental skills and techniques required for microsurgical dissection, anastomosis and neurovascular repair. Skills covered include end-to-end vascular anastomosis, vein graft, nerve repair and groin flap techniques using live rat models. The course is led by Professor Remie - a professor of microsurgery who has over 35 years experience as a microsurgery instructor. Although the teaching is structured, the informal environment of the RRSSC creates the ideal training atmosphere. The course is also tailored to individual learning needs. Breakfast, lunch, refreshments and a course BBQ and are included in the registration fee. A late start on the first course day is designed to permit travel from the UK on the monday morning to help avoid the need for accommodation the evening before. A special delegate discount at the Bastion Hotel, Almere has also been agreed. Or click here for the programme and application form. * ASiT receive no payments from this course. Course fees go to the RRSSC to cover running costs. 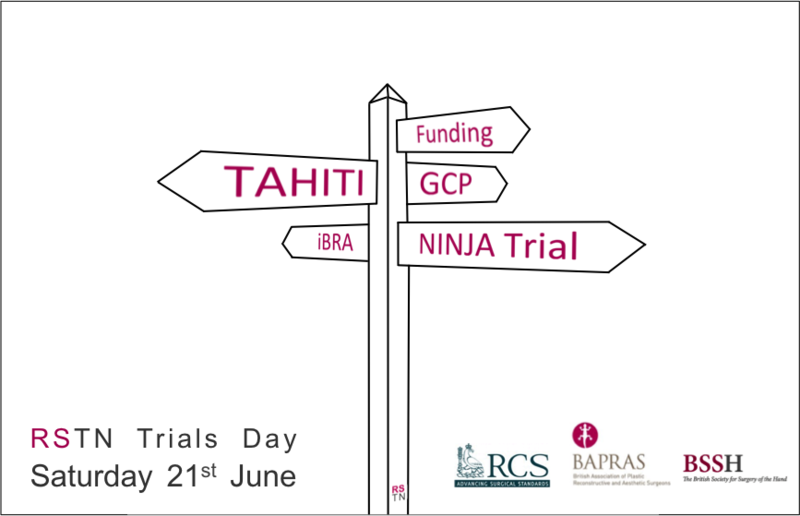 The Reconstructive Surgery Trials Day is fast approaching. It is FREE to attend and promises to be an interactive and informative day. Tickets are limited. Use the booking form below to sign-up. The day is aimed at any level of clinician interested in or involved in clinical trials, from undergraduate to consultant. The afternoon includes FREE Good Clinical Practice training. Everyone involved in the conduct of clinical research must complete GCP training so that they are prepared for their duties. This is stated in the Research Governance Framework for Health and Social Care 2005. Being involved in clinical research and trials is increasingly seen as a core part of training and vital to practice as an NHS consultant. Certificates will be issued for both attendance and for the Good Clinical Practice training. CPD points are pending. Applications are open for the new MSc in burns, plastic and reconstructive surgery at UCL. Further details are available from the website. "This new programme aims to impart a core Knowledge and understanding of burns, plastic and reconstructive surgery techniques, and to equip healthcare professionals and scientists with the research techniques and translational tools necessary for research in this expanding field. Students will acquire both scientific and clinical research skills in plastic and reconstructive surgery, develop the necessary transferable skills (laboratory, critical, synthetic), and learn an appreciation of the needs and requirements of patients requiring this speciality." 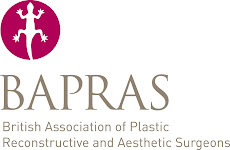 The one day Wexham Park Viva Course in Plastic Surgery is on Saturday 10th August 2013. There are a few places left so do not delay signing up! 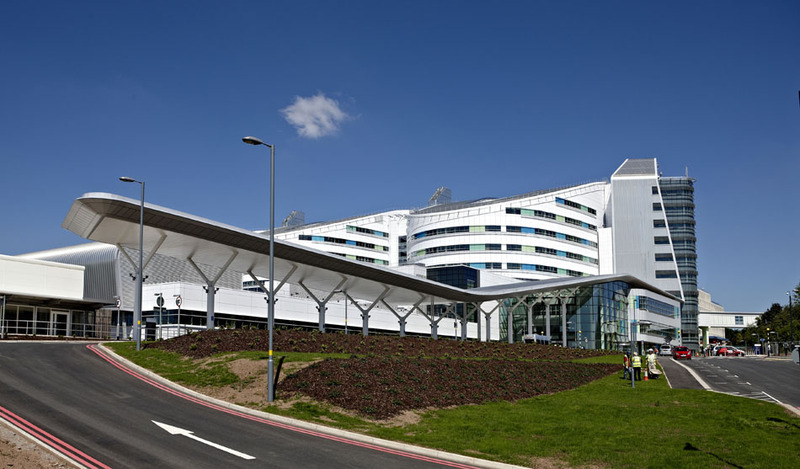 "The recently updated Wexham Park Viva course now comprises key sub-speciality lectures in topics that commonly hinder exam success. Given by the invited specialist faculty, these lectures highlight the expected breadth and level of knowledge required in the viva exam. As before, the course provides a valuable opportunity to practice viva technique, receive feedback and improve performance amongst your peers." The course is aimed at FRCS(Plast) and EBOPRAS exam candidates who should be widely read of the FRCS(Plast) and/or EBOPRAS syllabus. It costs £195 for the day. Places will be allocated on a first come, first served basis. To apply please go to the website: www.johnlister.ac.uk or email: sabiha.mughal@hwph-tr.nhs.uk for an application form. Confirmation of place will be made upon receipt of the course fee and completed application form. Preference will be given to those taking the exam soon. The venue is the The John Lister Postgraduate Medical Centre, Wexham Park Hospital Wexham Street Berks SL2 4HL. 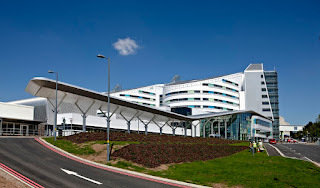 Registration for Burn Scarring: The next five years, to be held at the Queen Elizabeth Hospital, Birmingham, UK on Friday 14 and Saturday 15 June 2013 is open until Sunday 9 June. This year’s congress will take an exciting new direction with a focus on burn scarring and current research in this field. 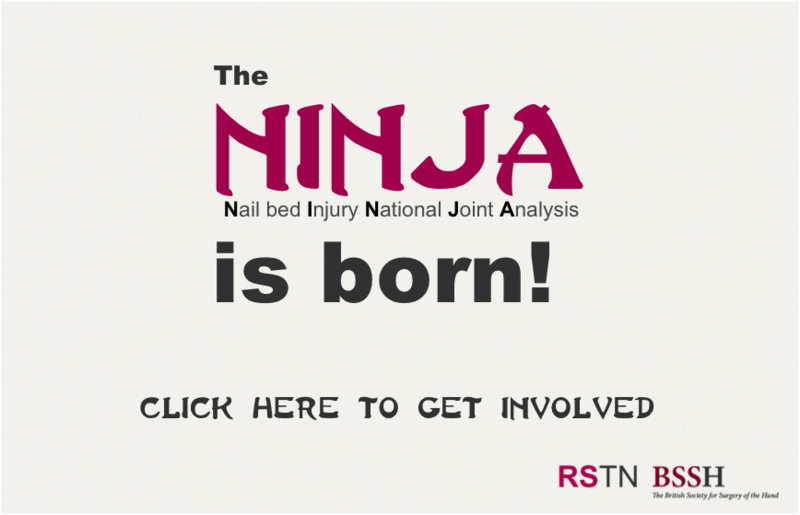 The programme will explore all aspects of scarring from injury to recovery. At what point in the patient journey can scarring be modulated, or even prevented? Participants will have the opportunity to learn, question and discuss topics of interest with a large and eminent faculty of burns experts and researchers. Read the list of speakers on our website and it is essentially a ‘Who’s Who’ of burn care and research in the 21st Century. Once again the congress will have new and innovative features, including ‘poster mania’. To register simply visit our website www.birminghamburncongress.co.uk and follow the links. For further information, please visit our website or contact on enquiries@birminghamburncongress.co.uk or by phone on 07798 525296.